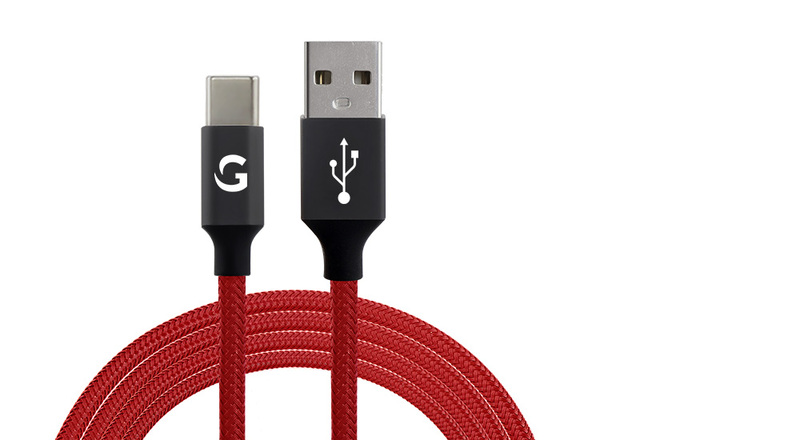 This nylon braided cable lasts longer than typically used cables. The high-quality fabricated nylon braiding keeps it protected from any breakage and increases its lifespan. 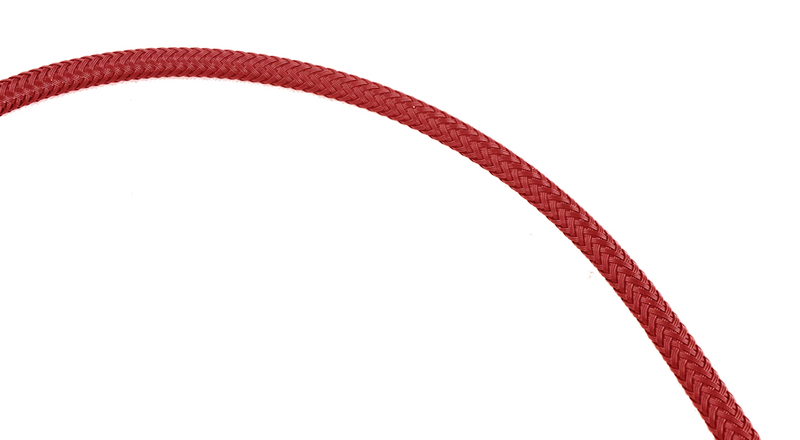 Aluminium shell is sleek and sturdy and nylon braided wire is strong. 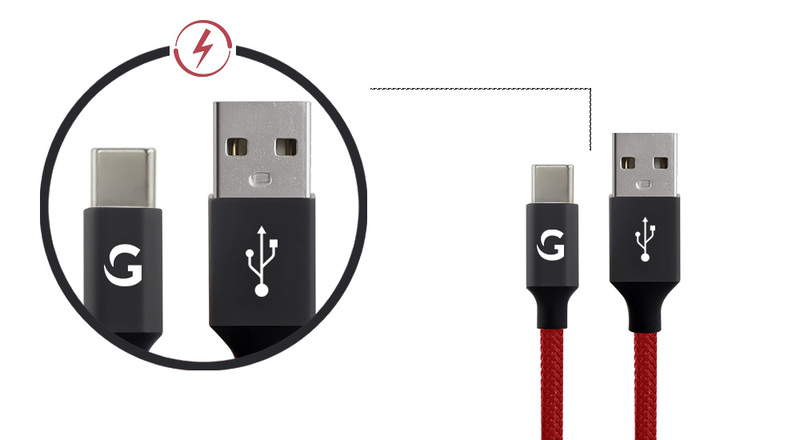 Protected with superior quality material, this cable can easily be called a Sturdy Beauty! 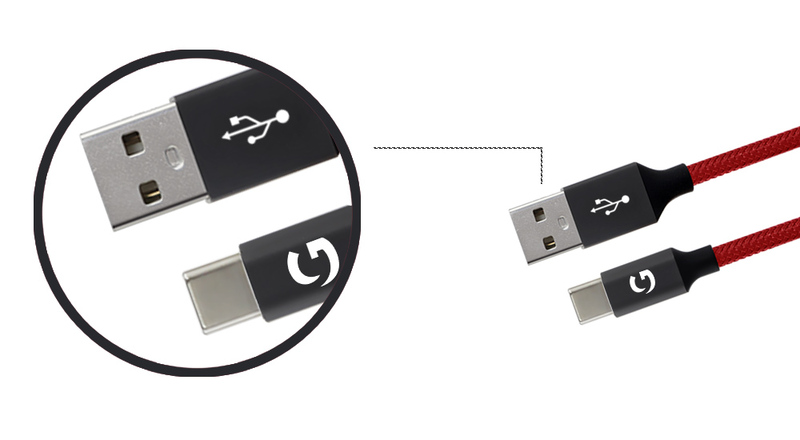 Untangle your worries with this tangle-free cable. Due to its nylon braided fishnet covering, it simply does not knot! What's more? It's easy to handle whether you are out with friends, on a trip or in the comfort of your home. 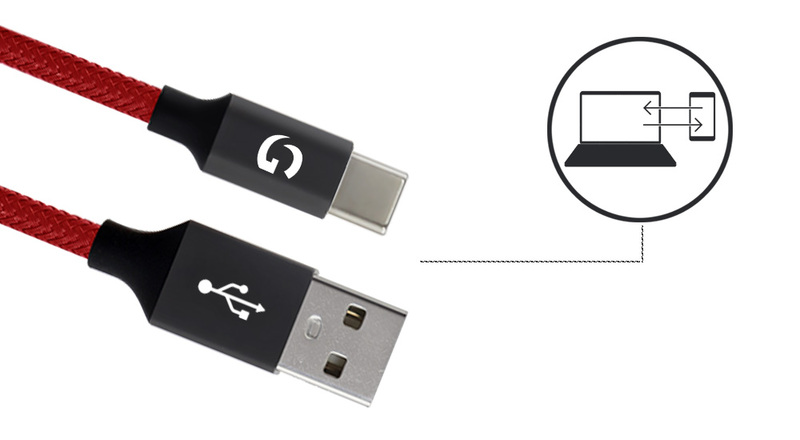 Charging your smartphone is easier and faster with 2.4A of current support. Just plug in your charger and breathe easy. Its thick copper core supports fast charge. You can charge your smartphone in a jiffy; anytime, anywhere! Enjoy high-speed data transfer with up to 480 Mbps of data support transfer. Now, you can share your favourite songs, videos, pictures and games without waiting for a long time.